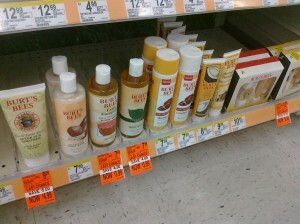 When I went to Target today I saw that Method Natural Products are currently Buy 3 Get One Free. What I forgot to check was for how long. Woops! 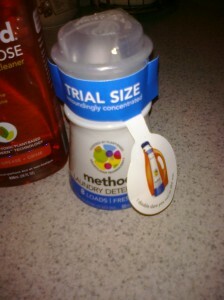 Also know that there are $2 off Method Laundry detergent coupons on some of the products as seen in the picture below. 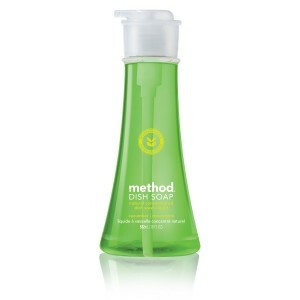 I love method natural products especially the cucumber melon dish soap in the picture above. You can do this deal to get them for cheap at Target or a similar but slightly more expensive deal at Publix using the Target coupon as a competitor. 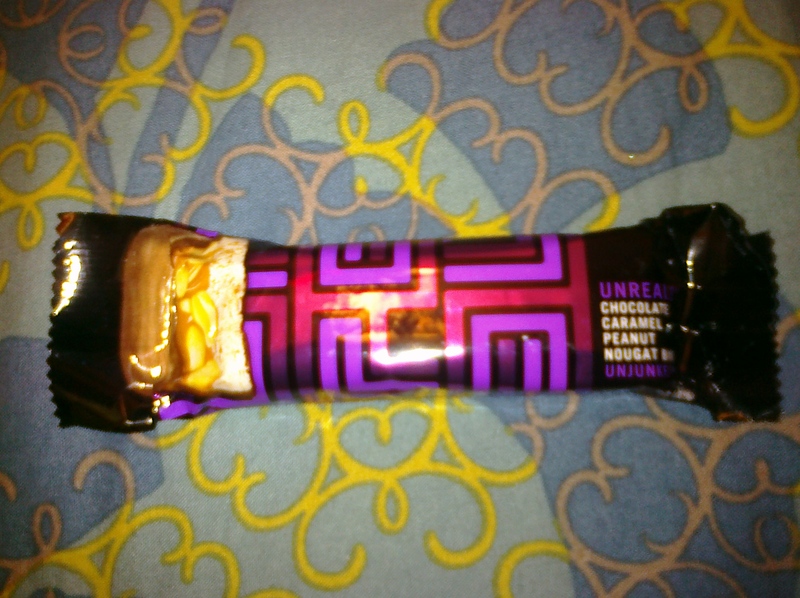 Now I have never heard of Unreal Candy before today, but this week it is .75¢ and you will receive .75¢ ECBs back making it free after the ECBs. I noticed that these candies claim to be “Unjunked” healthier candy. 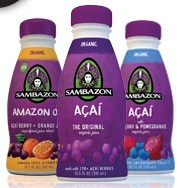 I can’t say that I am 100% sure that they are natural but they do claim to be healthier so I thought it worth writing about. 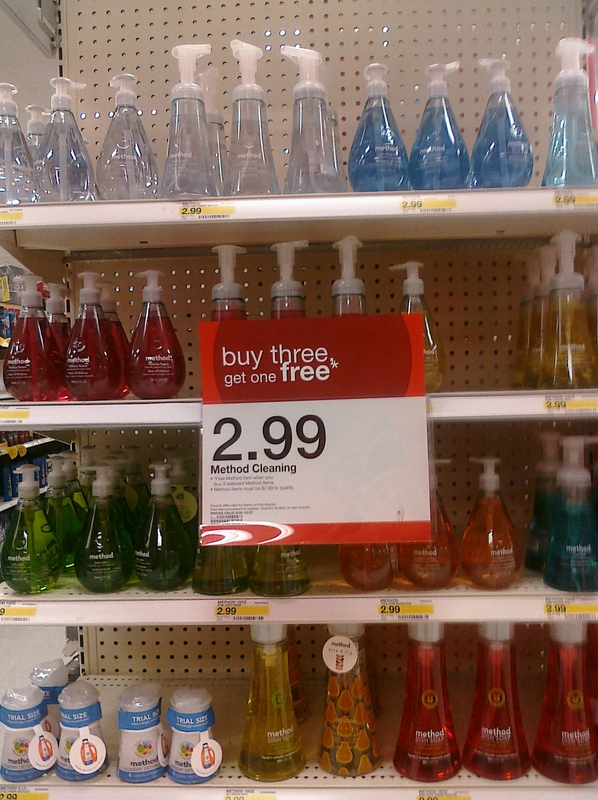 There is a limit of 1 per card. I was very excited about two things this week when it comes to Natural / Organic deals. 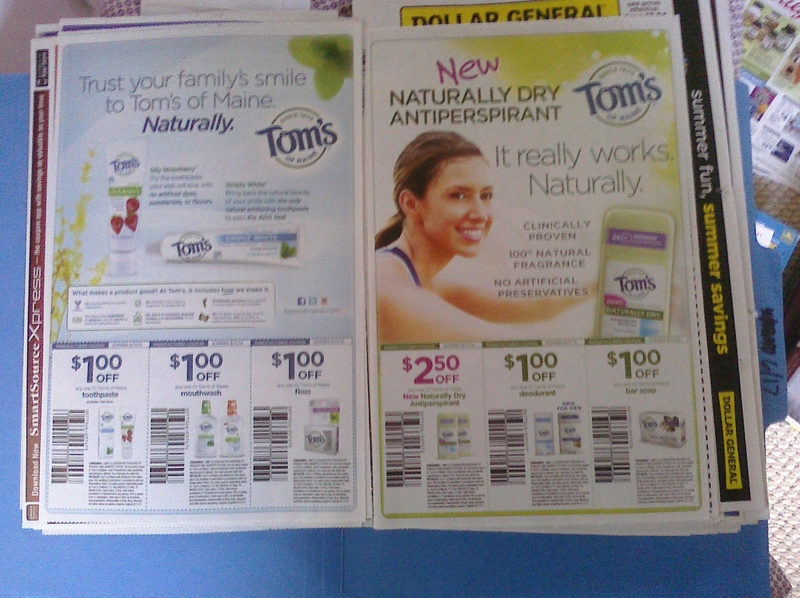 I was excited to see that there are A LOT of Tom’s of Maine coupons in yesterday’s 6/17 Smart Source Coupon insert. 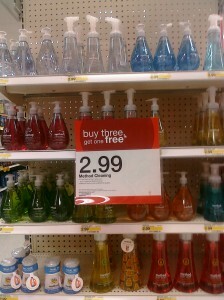 AND you can use these coupons to do this deal at CVS this week. 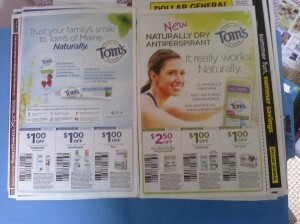 Tom’s hasn’t always put out a lot of coupons so I’m glad to see they are creating more. 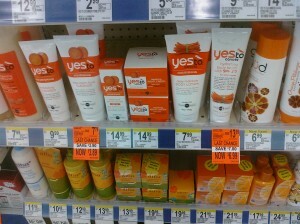 Yes To and Burt’s Bees Products on Orange Tag Close Out at Walgreens this week. 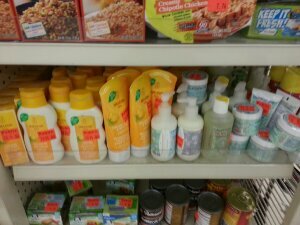 This included a variety of Burt’s Bees, Yes To Carrots, and Yes To Cucumbers Products. 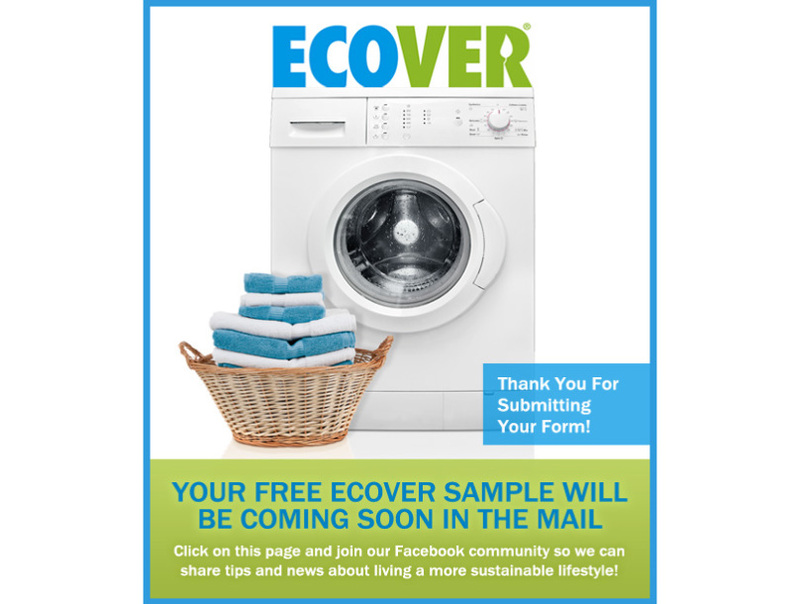 Thanks to SouthernSavers.com Coupon Database for help locating these coupons. Free Ecover Laundry Detergent Sample– Get a free eCover Laundry Powder sample from their Facebook page. 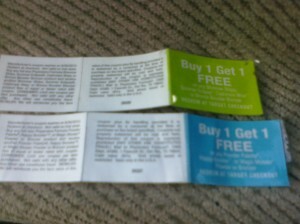 BUT WE ALSO FOUND A BUY ONE GET ONE FREE PHYSICIANS FORMULA COUPON! 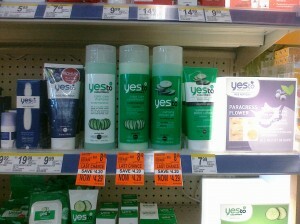 This coupon saved us over $10 at CVS. 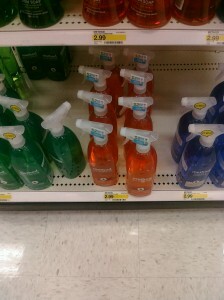 The manager had to approve it because the coupon was for over $10 but they had no problem taking it. 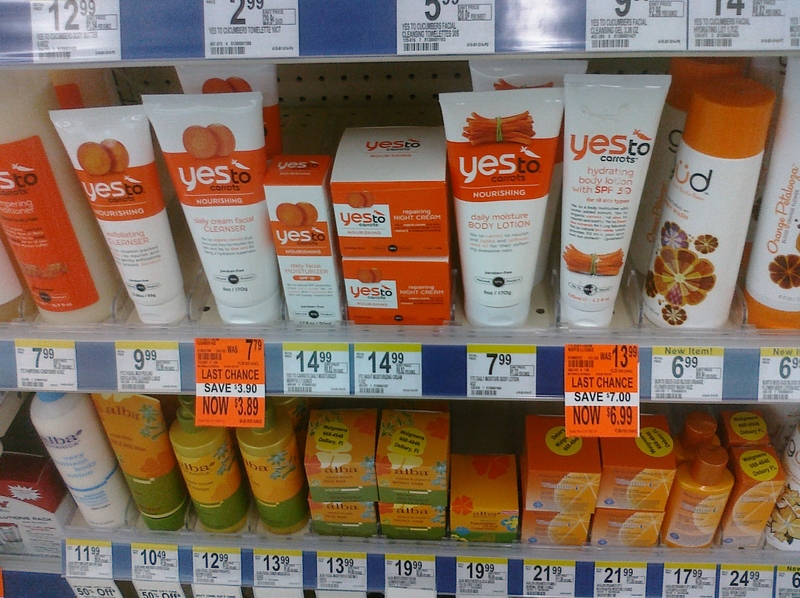 – $7 ECBs and B1G1 Free coupon equals great savings on an expensive makeup brand. 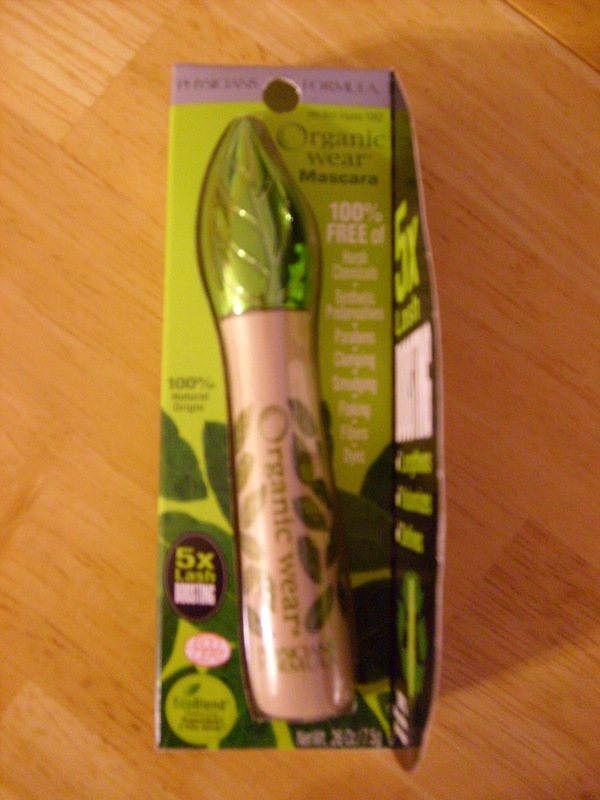 I also love that Physicians Formula makes natural/organic products including the mascara pictured above.